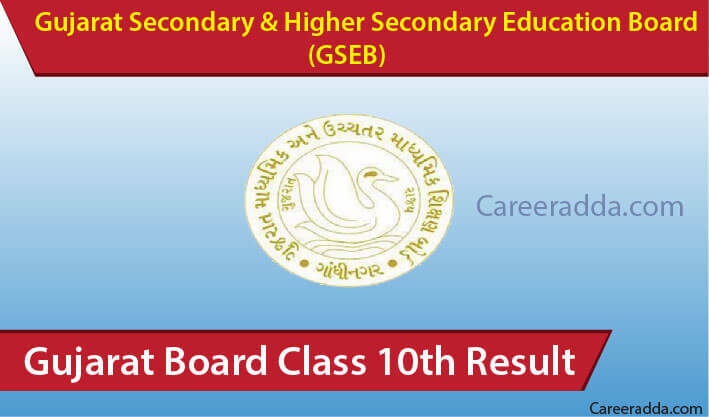 GSEB SSC Result 2019 – GSEB 10th Class Result 2019 Date : Within few days, the Gujarat Secondary and Higher Secondary Education Board (GSEB) will announce results of 10th examinations of the academic year 2018-19. For this event, the Board has already made all the preparations. However, result declaration dates are not officially out but on the basis of previous records we are expecting that Gujarat Board 10th Results 2019 will be announced in the last week of May 2019. Moreover, in future, if we heard anything officially from Gujarat Board then we will update you via our website. The Gujarat Board will declare the SSC results on the official website tentatively in the 3rd / 4th week of May 2019. In order to check GSEB SSC Result 2019, candidates will have to use their seat number. Without valid seat number, any candidate of GSEB SSC 2019 will not be able to check the result. This year once GSEB SSC 10th Result 2019 are result announced, Gujarat Board 10th examinees can check their results either through official website, SMS or IVRS. All the three ways to check 10th results will be made available for candidates before one or two days from the date of result announcement. Here we are going to explain each method so that Gujarat Board 10th examinees out there can easily check their results without any hindrance. Some of the 10th examinees will prefer this way to check their 10th results. To check result via SMS, a candidate has to just send an SMS having his/her roll number to a special number. Proper SMS format and numbers will be provided by Board before few days from the day of result announcement. To get exact SMS format, you need to stay in touch with us as here we will update format and number very soon. Gujarat Board 10th examinees 2019 feel free to check their results by this way as well. Within few days, Board will open IVRS lines for those candidates who want to check their results through IVRS. IVRS way of checking 10th results are useful for such candidates who belong to village or undeveloped areas. IVRS lines will remain opened for few days after result announcement. IVRS numbers will be given by Board within few days. After checking 10th results successfully, students are advised to print their result in the same format to use in future. As soon as possible, here we will post 10th result declaration dates. On the basis of previous year’s result declaration date, most of the experts are expecting that this year Board will make announcement for 10th results in the month of May 2019. However, exact date is still not declared by Board. You are requested to stay with us because anytime we can update this piece of writing by including exact result declaration date. Gujarat Board or the Gujarat Secondary and Higher Secondary Education Board (GSEB) is a state level Board having headquarter in Gandhinagar. Gujarat Board is one of the most popular Boards in India. Being a state level academic board, it is responsible for the promotion of school education up to class 12th in the state of Gujarat. From several years, GSEB is conducting 10th & 12th main examinations annually. To know more about Gujarat education board, visit its official website @ www.gseb.org. Q. What Is Gujarat Board Purak Pariksha? A. Gujarat Board Purak Pariksha are the supplementary exams conducted for those candidates who will fail in qualifying annual examinations.Gujarat Board Purak Pariksha will be like a second chance for those students who want to qualify their examinations by securing minimum passing marks. Q. Who Will Conduct Purak Pariksha and When It Will Be Conducted? A. Gujarat Board Purak Pariksha will be conducted by the Gujarat Board after the announcement of GSEB SSC result 2019. Q. 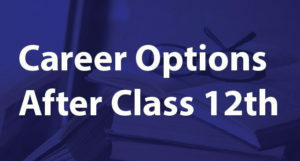 When GSEB SSC Result 2019 Will Be Available To Check? A. GSEB SSC result 2019 will be available to check by the end of May 2019. Exact date of result announcement will be out very soon. Once and for all, we just want to remind you that very soon GSEB will announce results for 10th examination 2019. 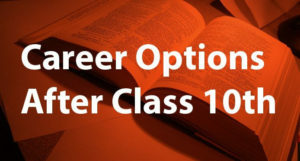 To get latest updates, stay with us as here we will publish a direct link to check 10th result 2019 from our website. Lastly, if you still have any query or feedback then feel free to contact us. You can contact us at anytime by commenting below. We Wish You Best of Luck for Your Gujarat Board 10th Results 2019.